St. Martin's Griffin, 9781250012579, 336pp. I'm not kidding, he says. You should be, she says, we're 16. 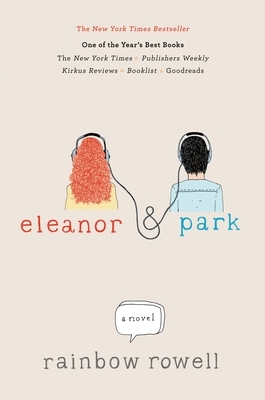 Eleanor & Park is the winner of the 2013 Boston Globe Horn Book Award for Best Fiction Book.